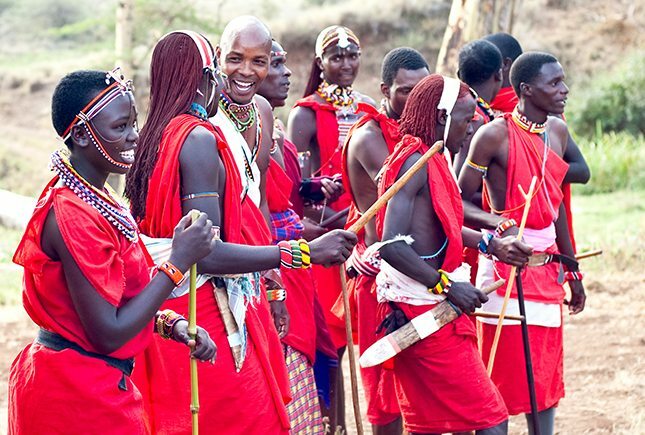 Samburu tribe , Kenya Photo credit Tropic Air. Most folks going to Africa for a safari are mainly thinking about wildlife and Africa’s so called Big Five, Lion, Elephant, Rhino, Cape Buffalo, and Leopard. But what about the people? So who are the people of Africa? Well, much like people anywhere, but with striking similarities to the mosaic of people here in the USA. How come you may ask? In the USA there are the indigenous people, Native American Indians, divided into many different groups such as Cheyenne, Sioux etc. Same in Africa, where the indigenous people are comprised of many different tribes; such as the Samburu and Masai in East Africa, and the Zulus in South Africa. With reference to google, there are apparently 562 Native American tribes in the USA, with the largest being Navajo, Cherokee and Sioux. How many native tribes do you think there are in Africa? You might be surprised, when going onto google again and finding references from Wikipedia to over 2000 tribal groups in Africa! As many as 3,000 different ethnic groups, speaking more than 2,100 different languages! But then the African continent is about three and half times the size of the USA. So how many of the 2000 tribes do you think there are in East and Southern Africa, where most safaris take place? Probably around half. 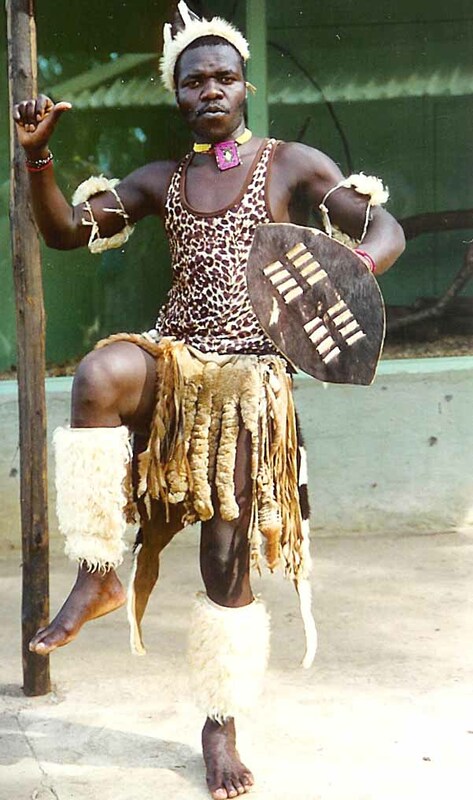 In Zambia alone, where I’m from, there are as many as 72 ethnic groups, all with different dialects. Fortunately, getting around Zambia, doesn’t require being able to speak all 72 different dialects! By language, there are nine major groups, the Nyanja-Chewa, Bemba, Tumbuka, Lunda, Luvale, Kaonde, Nkoya, and Lozi. Thanks to the gold mines in South Africa, a labor intensive industry, a lingua franca was developed at the height of their development, so all these different tribes could understand each other. Today, with fewer people employed on the gold mines, that lingua franca has died out with lack of use. 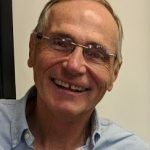 It’s still relatively easy to navigate one’s way through East and Southern Africa, with just three native languages, Swahili, Chinyanja and Zulu. And if that’s too difficult, English will suffice throughout the countries that make up safari Africa. And that’s because the other ethnic group you’ll find in Safari Africa, will pretty much mirror what there is in the USA. And that is most of the cultures of Europe! Just as Europeans came to settle in America, so they did to Africa. You’ll find people of Dutch, French, English, German, and Portuguese origin throughout Safari Africa. And as English has become the language of America so it has of Safari Africa. Be thankful therefore, that you can talk to all these different language groups in English! 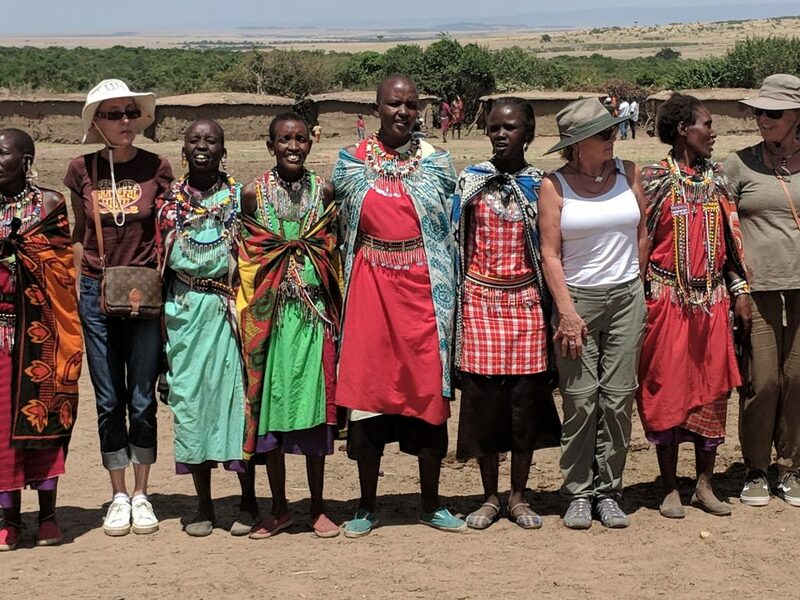 But next time you’re on safari, remember to ask your guide, or wait staff, or room attendant, what tribe they belong to, and what language they speak, other than English. You’ll be amazed at the differences and realize that the peoples of Africa are even more fascinating than the Big Five! Posted in Blog and tagged Chinyanja, Holden Safaris, Jim Holden, Masai tribe, samburu tribe, Swahili, Zambia, Zulu tribe, Zulu. Zambia Safaris, two Kings, a Scout and a Knight! Ever wonder how many States there are in Africa? Where the Expression a Tower of Giraffes comes from? What to Take and What to Leave? The Big 6 on Safari!